We re-opened the prototype server with a new version of the game. Come check out the new render AND get a sneak peek of the new recon planes! You can add feedback in this forum topic: Prototype test – see new render and new planes! – on the prototype server and help us test a new render. We’re running an exclusive test to make sure we can get the best possible performance for the next update to the render engine. 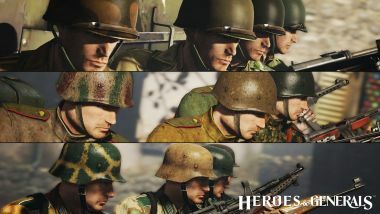 To do this we need you to join the fun at http://prototype.heroesandgenerals.com (this version will install alongside the normal version and will not break anything except the link in the desktop icon). Due to the heavy logging and smaller server the test is limited to 150 concurrent players. The test is a 2-stage test. First stage will help us establish a baseline and later this week (sometime during Friday) we’ll test the H&G Sync updater and update the test to include the new render! If you have been part of the baseline test you will be given preference to join stage 2 of the test where we test the new render. Does this impact my normal game? No, You have a separate amount of credits, gold & warfunds as well as separate characters, weapons, vehicles etc. on the prototype server! Do I get the gold, credits, warfund back in the normal game? No, the free 100000 gold stays on the prototype server. What should I do in the game to help? 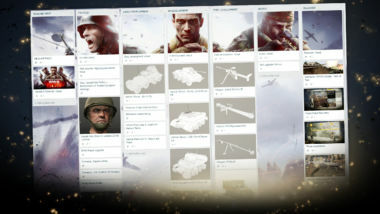 Login, by a character or two, vehicles etc and play the FPS part of the game. Please report any crashes or if anything seems broken or weird. You can report these things by email to [email protected]. YES! While this is a test it is also a game, so go have some fun! Check out other vehicles, factions and careers from what you normally play. 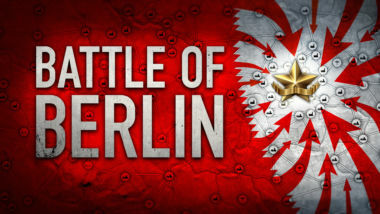 And play, play to win each battle using the entire huge arsenal the game provides! 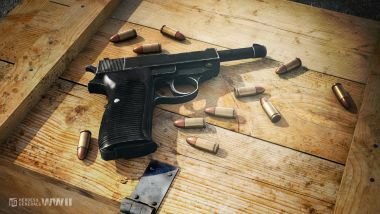 Everybody can join the test, but be aware that the server handling the FPS games is limited to 150 concurrent players and it is located in Amsterdam, Netherlands so if you are very far away from that you will experience high ping, you are very welcome to join anyway and check it out though! Can I join on Steam? 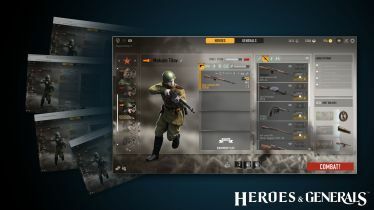 Sorry no, this test is exclusively run on http://prototype.heroesandgenerals.com, but you can install it along side the Steam version and they will not interfere with each other. Should I look for something special? When does the test end? We expect to keep the test running until sometime Monday (05DEC16).